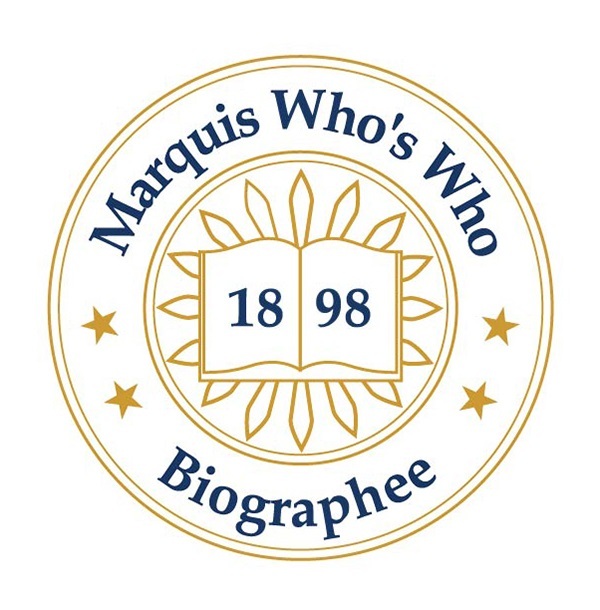 GREENWICH, CT, August 22, 2018 — Marquis Who's Who, the world's premier publisher of biographical profiles, is proud to present Ralph M. Wyman with the Albert Nelson Marquis Lifetime Achievement Award. An accomplished listee, Mr. Wyman celebrates many years' experience in his professional network, and has been noted for achievements, leadership qualities, and the credentials and successes he has accrued in his field. As in all Marquis Who's Who biographical volumes, individuals profiled are selected on the basis of current reference value. Factors such as position, noteworthy accomplishments, visibility, and prominence in a field are all taken into account during the selection process. Mr. Wyman is a senior advisor at GenSpring Suntrust Private Wealth. Taking on his role in 2003 after spending 35 years with his father's business as managing partner and CEO of Eagle Capital International LLC, his expertise in investment management has enabled him to become a trusted and valued asset in the Greenwich, CT, community for many years. Prior to working in investments, he was the vice president, vice chairman of the board of directors and board of directors at H.O. Canfield Company between 1947 and 1979. Notably, GenSpring offers investment options, as well as accounting, tax and insurance services. Born in Czechoslovakia, Mr. Wyman relocated to the United States in 1941. One year later, he began his studies at Upper Canada College in 1940, then later at Bucknell University. He earned a Bachelor of Science in business administration several years later at New York University in 1945, followed by one year of postgraduate work at Columbia University. A former volunteer for several organizations throughout his career, Mr. Wyman was a trustee for the Princeton Theological Seminary from 1976 to 2001, at which time he was named trustee emeritus. While on the board, he chaired the finance and investment committee and was vice chair of the board for five years. He was also on the board of the Pittsburgh Theological Seminary for 10 years, was director of United Way of Greenwich CT, and was an affiliate artist in New York City. Currently, he serves as the director of Kids in Crisis, a role he has fulfilled since 2009. A longtime member of Lambda Chi Alpha, Mr. Wyman is active with the Indian Harbor Yacht Club in his free time. Married to Lotte Ann Novak since October 1947 with one child and three grandchildren, Mr. Wyman has been included in approximately 50 editions of Who's Who in America, Who's Who in Finance and Business, Who's Who in the East and Who's Who in the World. In recognition of outstanding contributions to his profession and the Marquis Who's Who community, Ralph M. Wyman has been featured on the Albert Nelson Marquis Lifetime Achievement website. Please visit www.ltachievers.com for more information about this honor.